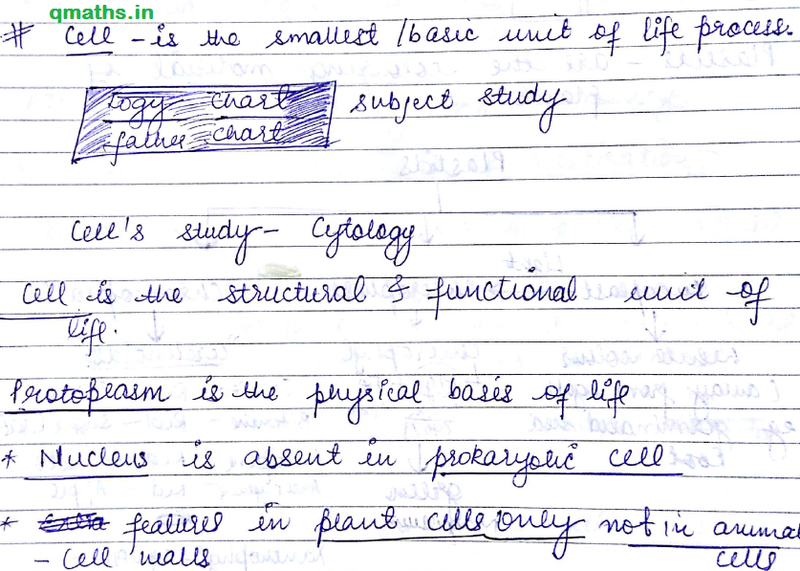 Today we are sharing Handwritten Biology Notes for SSC exams. This Notes are of good quality and very important for forthcoming ssc exams. This PDF has been compiled by Shri Sanchit Pahuja (Cen. Ex.Inspector) and proper credits goes to him. You may download this PDF from the link provided below.